3D printing is transforming the manufacturing industry, from the production of small household objects to fuel nozzles for jet engines. Steelo now proves that 3D printing heralds a new era in optimising and automating the production process in the steel industry. 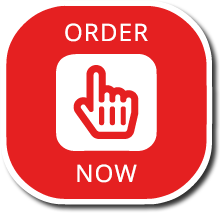 Steelo Ltd. is a structural steel fabricator, based in London, and its aim is simple: to improve the quality of service and value offered to clients in the steel fabrication sector by implementing innovative solutions. 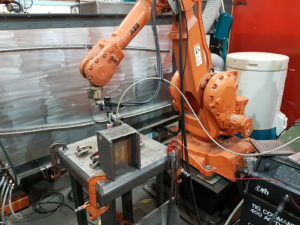 The company currently produces steelwork in a semi-automated plant in West London. “Full automation is our long-term objective, and thanks to our recent 3D printing project we are certain that it’s achievable,” says Michael Krajewski, founder of Steelo. 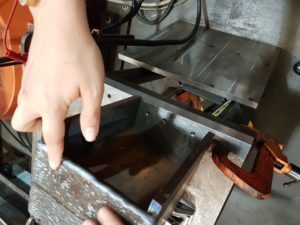 In April 2018, the company initiated a research project with Cranfield University to determine the possibility of printing structural steel beams. 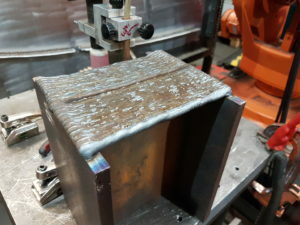 Steelo has founded a Master’s Degree thesis project and provided structural steel connection details and material for research purposes. 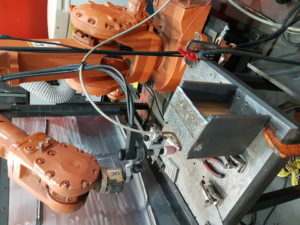 It was promptly discovered that 3D printed connections are possible and can help to innovate the structural steel industry. “Following the success of printing sample connections, we now want to focus on making the 3D printing process more cost and time efficient,” explains Alexaki. 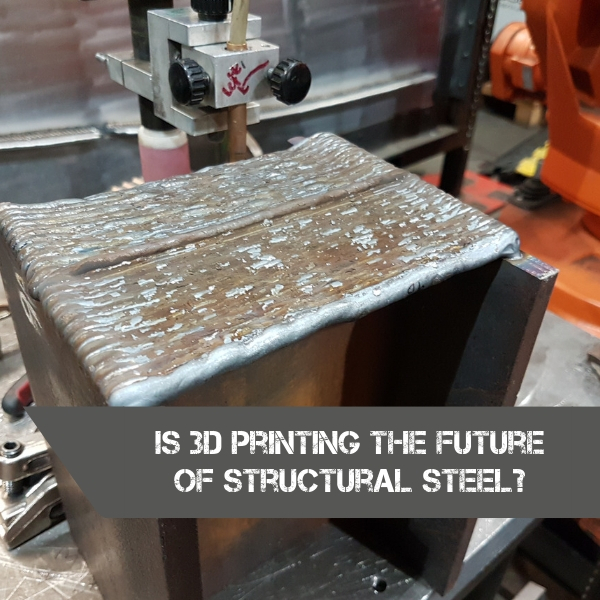 While it may seem that 3D printing could jeopardise the role of welders, who are currently responsible for steel connections, labour issues are a significant problem affecting the stability of the construction industry. 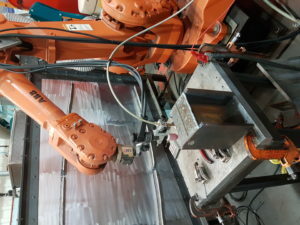 While there is still room for development and improvement, Steelo is certain that the future of structural steel lies in full automation and 3D printing. 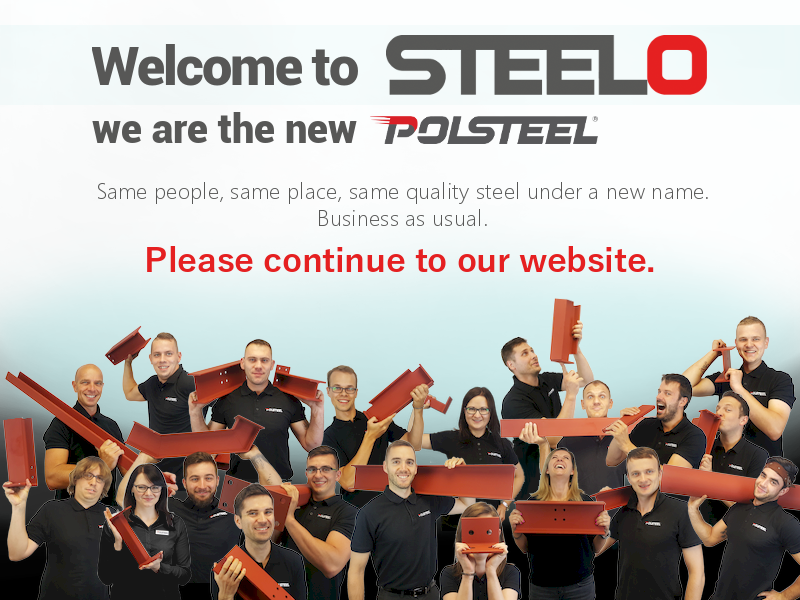 “Just three years ago we dreamt of an online platform for steel orders and we made this happen; our customers can now order steel via a mobile phone using our online shop,” says Krajewski. “We are aware that full automation may not happen in five to ten years, but at the same time we know that innovation will transform the industry – it just requires hard work.”. We have now teamed up with Foster + Partners, Cranfield and Warwick University to continue the 3D printing project and improve e.i. the roughness of connection. Previous Post Beam Marking Next Post What is an intumescent paint?